From Wikipedia, the free encyclopedia Sky du Mont (born Cayetano Neven du Mont; 20 May 1947) is a German actor. He is known for his role in Eyes Wide Shut, as "Santa Maria" in Der Schuh des Manitu and for narrating the German dub of Thomas & Friends. du Mont was born in Buenos Aires, Argentina. He has been married five times and his current wife is Mirja Dumont, who is also the mother of two out of his three children, Tara Neven du Mont and Fayn Neven du Mont. His third and oldest son is called Justin Neven du Mont. 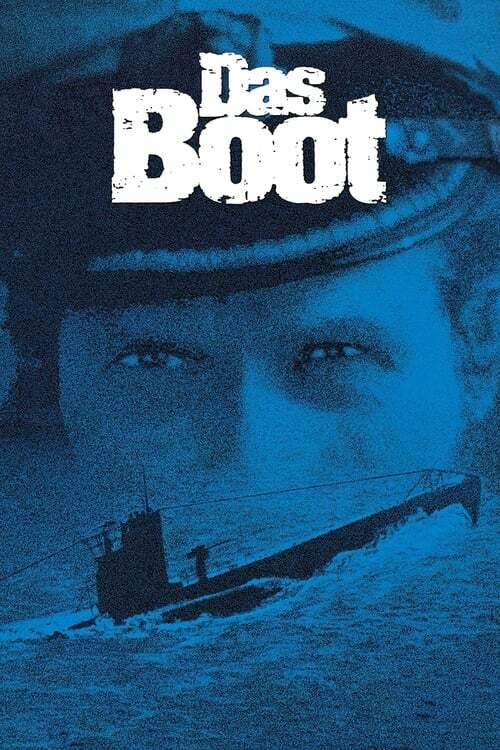 He made an uncredited appearance in Das Boot as an officer aboard the resupply ship Weser. While he only appears in the background in the theatrical and director's cut, his full appearance is featured in the uncut mini-series. He appears in Traumschiff Surprise – Periode 1 as "Herzog William der Letzte", and he plays one of the Nazi killers in The Boys from Brazil. Sky du Mont also does a lot of voiceover work for commercials as well as television continuity for German channel Pro 7.